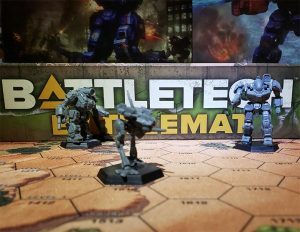 A boxed set expanding on the classic BattleTech boardgame but also playable as a stand-alone game, CityTech provided rules for tanks, infantry and buildings in addition to the standard game rules. 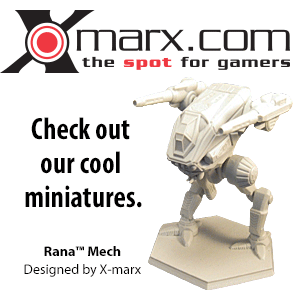 It also presented a number of additional BattleMech designs and tanks. This page was last edited on 18 March 2018, at 18:56.